Kammenos has been replaced by Admiral Evangelos Apostolakis, until now Greece’s Chairman of the Joint Chiefs of Staff. 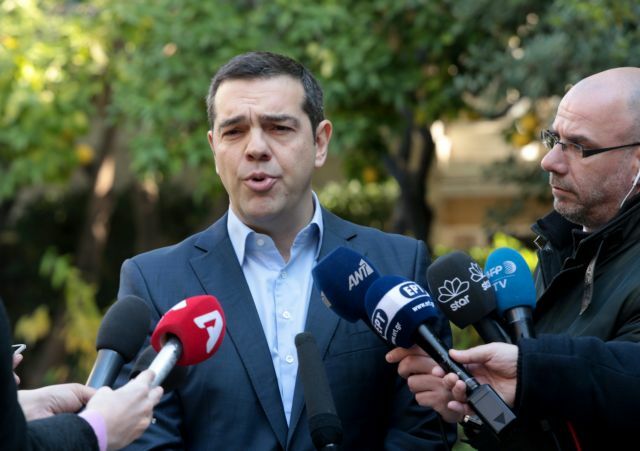 Prime Minister Alexis Tsipras is pursuing an express confidence vote in parliament after today’s resignation of his junior coalition partner, Defence Minister Panos Kammenos, whose Independent Greeks party, with the exception of two MPs, will not support the motion. Kammenos made clear that he will support the government on other legislation unrelated to the Prespa Agreement. 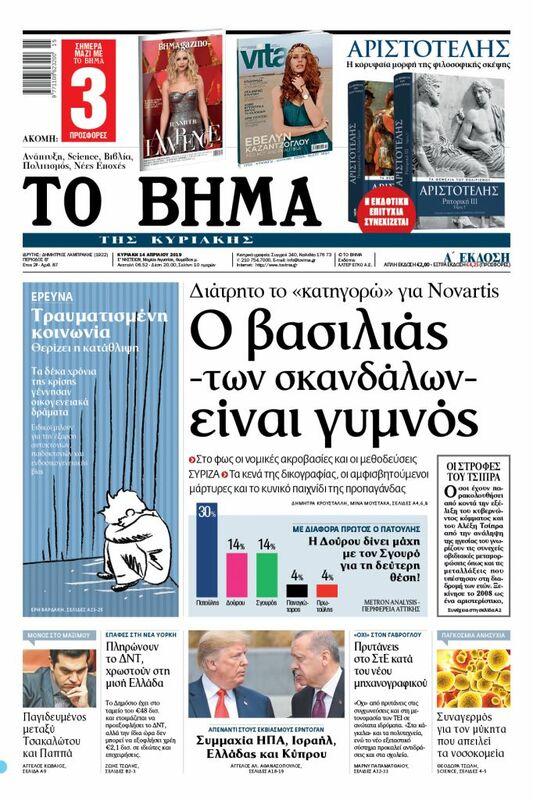 Tsipras plans to rely on six MPs from other parties, including the two Independent Greeks members, to join his 145 MPs and form an absolute parliamentary majority for the Prespa Accord ratification vote. The regular three-day debate period will be limited to two days. Parliament Speaker Nikos Voutsis today received a letter from the prime minister requesting that he initiate procedures for a confidence vote and the Speaker will convene the Conference of Parliament [Deputy] Speakers with representatives of the parties to decide on the procedures to be followed. The debate will begin on the morning of Tuesday 15 January as two days must pass between the tabling of the confidence motion ands the start of debate. Earlier, the PM had issued a statement in which he thanked Kammenos for his service. On the morning of his resignation Kammenos flew by helicopter to throw a wreath in the Aegean near where three Greek officers crashed in its waters during the January, 1996, Greek-Turkish Imia Crisis, when the two countries came to the brink of war. He then tweeted about it. “Final act from where the journey began at Imia now. Honour to the HEROES VLAHAKOS, KARATHANASIS, and GIALOPSOS and to ALL WHO FELL FOR FAITH AND FATHERLAND THE NATION BOWS BEFORE YOU,” the tweet read. The ribbon on Kammenos’ wreath stated Defence Minister Panos Kammenos, and does not refer to the Greek government as a whole. Turkish President Recep Tayyip Erdogan appointed his Joint Chiefs Chairman Hulusi Akar to the post of defence minister. Apostolakis recently warned that if Turkish force were to land on a Greek islet or rock islet the Greek military would level the islet.